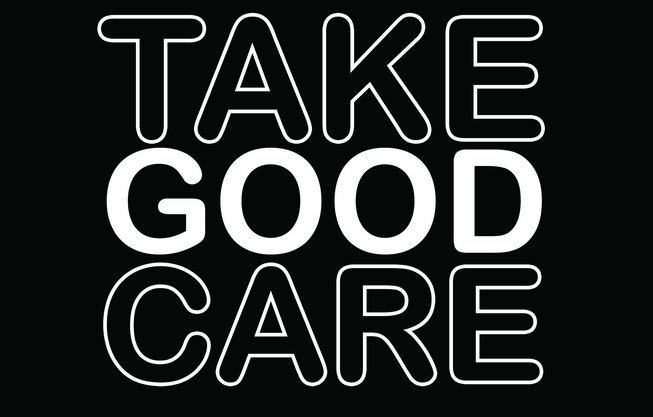 Join us this Saturday, July 12th 2014 for the Take Good Care Fest in Pittsburgh’s Northside! We’ll be selling some limited edition 11 by 17 Healthy Artists posters. We’ll also have a table of activities for adults and kids alike, so stop by! Learn more and RSVP at Facebook. 3 – 6pm: In West Park by the National Aviary: Family friendly hands on crafts from local arts organizations, live painting, affordable refreshments, live music. 5 – 6pm: Interactive health and leisure stroll along the North Shore Trail to Manchester. 6 – 9pm: Join us at Bicycle Heaven. There will be food trucks, a beer garden, local artisans vending, raffle prizes, bike decorating, music, and dancing throughout the museum and its outdoor areas. $10 entry fee. All proceeds go to benefit the Pleasant Valley Men’s Shelter and the Northside Food Bank. Event by Northside Common Ministries, an Affiliate of Goodwill of Southwestern PA.